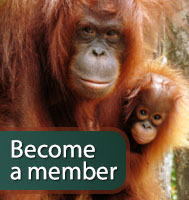 Become a member to show your commitment to a future for orangutans in the wild. Your support means Orangutan Land Trust can continue its work to support sustainable solutions for the long-term survival of the orangutan in the wild. When you become a member, 100% of your membership goes to support conservation activities in the field. 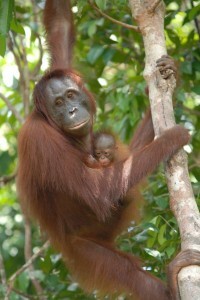 Contact us at info@forests4orangutans.org if you would like to give more than £2 per month.